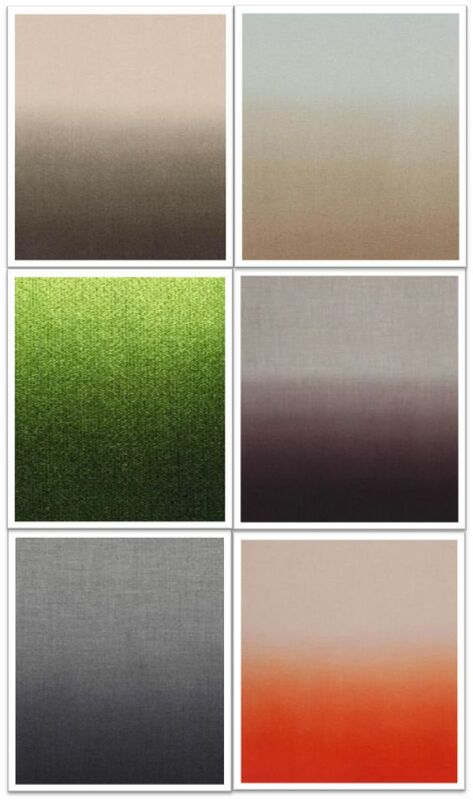 I recently did a post on ombre curtains. 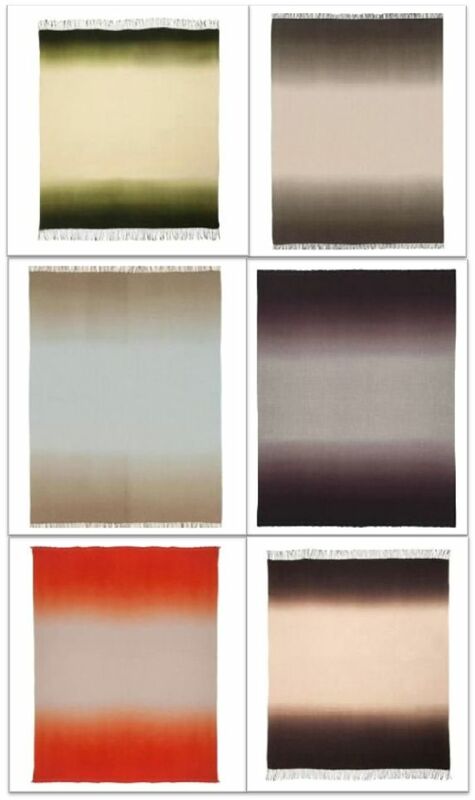 Well today I stumbled upon Rosemary Hallgarten, a site that sells ombre fabric and throws!!!!! This is too good to be true! Derek, if you are reading this, please get me a throw for Christmas. You can purchase them through the David Sutherland Showroom in Dallas. I have an account already set up. So go on…. order me a throw. These throws are also made of baby alpaca and are hand painted to get the ombre affect. Can you imagine how amazing these must feel!! This entry was posted in Design, Fabric and tagged alpaca, christmas gift, ombre, throw. Bookmark the permalink.